Thought for the week, if plan ‘A’ doesn’t work there are 25 more letters in the alphabet! Too often we quit if our first try doesn’t work. Come on, we are more creative than that! Pull out – or create – plan C, D, E…L,M,N,O, P! 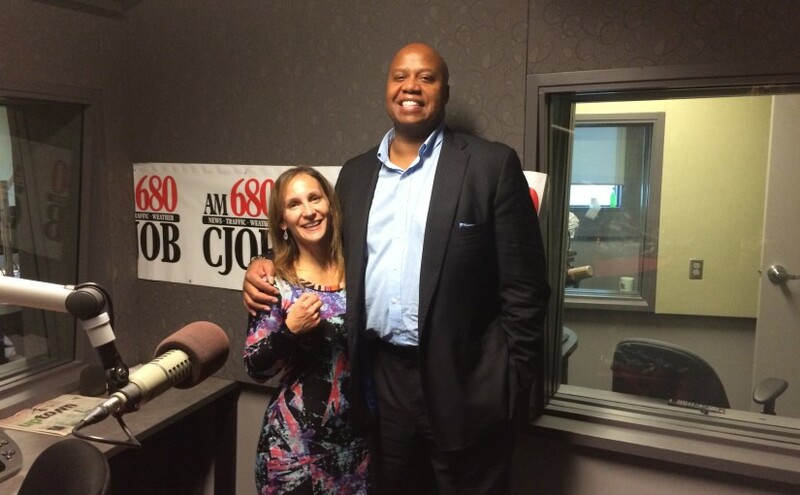 Join me and one tall dude, former NBA player turned Motivational Speaker Walter Bond on this week’s radio show. We discussed a few Peak Performance keys and you can download all 31 Truths for Peak Performance at www.walterbond.com/31. Also on this show, defence lawyer turned pastor, Marvin Dyck shared some cools ideas for keeping relationship in tip top shape. This man sends his adult kids a motivational, inspirational or humorous text everyday – wow! Wait ’til you find out what else he does, and we can do, do improve important relationships. This entry was posted in Blog, Empowerment, Happiness, Personal Growth and tagged empowerment, personal growth, Stephanie Staples, Your Life Unlimited. Bookmark the permalink. Previous Previous post: What’s Driving You Crazy?